ESC-Rental is the latest Windows software rental management solution for any sized companies in the equipment rental market. The IDAutomation Code 128 Barcode Fonts Package is much more than a few barcode fonts. 18 different font versions are provided for Windows, Macintosh, Linux, Unix and other operating systems in TrueType, OpenType, PostScript and PCL font formats. Over 30 font tools, macros and source code are also provided for easy integration into many different applications and introducing the easy-to-use Microsoft Excel and Word Barcode Add-in. The Interleaved 2 of 5 Font Advantage Package contains 24 different ITF font versions in 6 different font formats, including 6 sizes with normal and human-readable and bearer bar fonts. The package is compatible with Microsoft Windows, Pocket PC, Macintosh, UNIX, Linux and others. Over 30 font tools, macros and plug-ins are provided to help you integrate the fonts into your application. The IDAutomation UPC EAN Barcode Fonts Package is an advanced font product with tools, macros and source code that uses a single font file to create UPC-A, UPC-E, EAN-8, EAN-13, EAN-14, JAN, ISBN and Bookland barcodes. 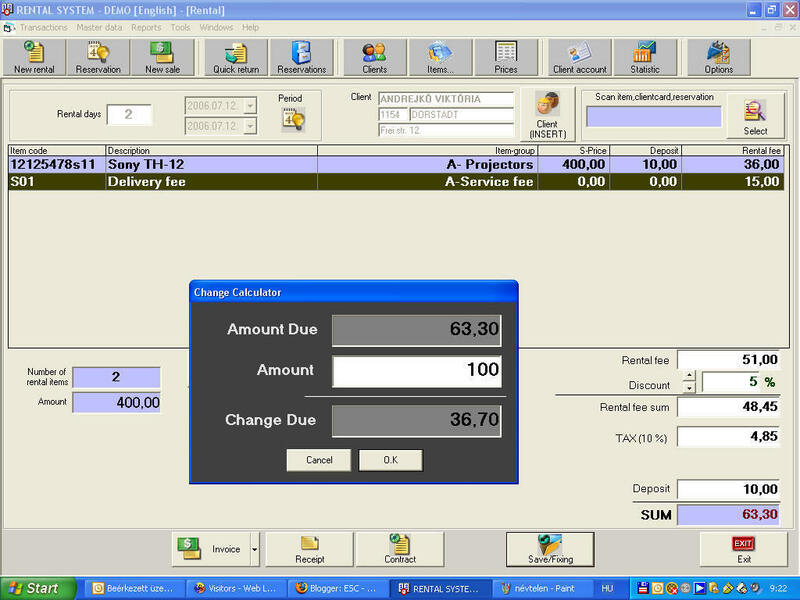 The download includes examples for Crystal Reports, OpenOffice Calc, Microsoft Excel, Word and Access. Includes over 30 tools, macros and source code for easy integration into many applications. 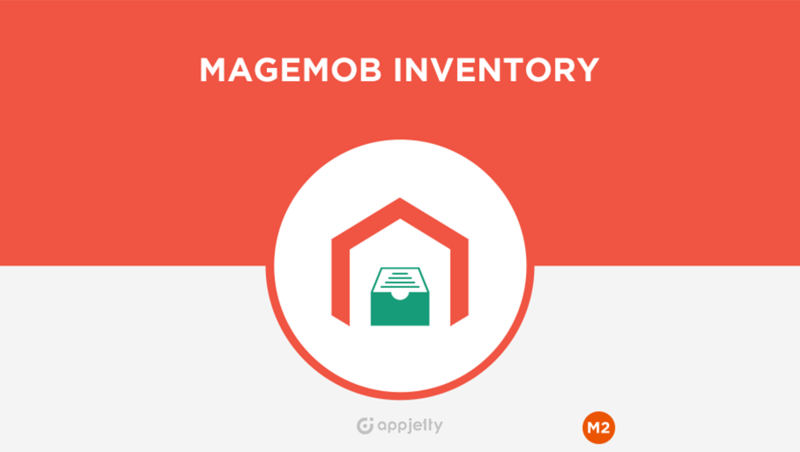 Magento 2 inventory management software allows eCommerce store owner to manage store inventory, keep track of stocks, control warehouses, manage suppliers & orders, etc. On-Tap Plus lets you print bar codes from any application on any printer. Simply surround the information to bar code with a special character and you can print UPC, EAN, Code 39, I2 of 5, MSI, PostNet , 2D bar codes and many more. Include different bar codes with different characteristics on the same page. Control bar code ratio, height, check digit, density, orientation, human readable characters and bar code placement. Easy to use.